This episode features the story of Pastor Andrew Bryce of the Summerside Community Church, Summerside, PEI in Canada. 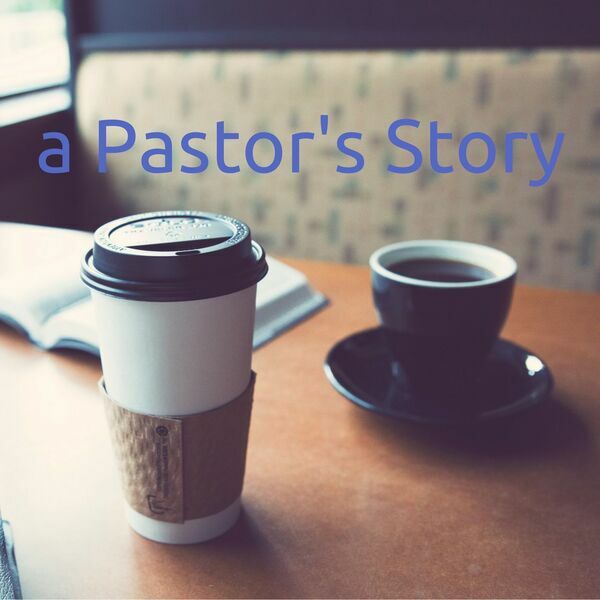 Andrew shares the story of his life that has shaped him to be the person and pastor he is today. This is a vulnerable story of a God who meets us in our pain and writes a twist and unexpected adventure into our story. Andrew's church website is at www.sccpei.com and you can catch Sunday morning messages and announcements at vimeo.com/sccpei Don't forget the sponsor of this week's podcast! Thanks for listening!